Home / Breakfast / Fried Asparagus! At this time, if you are a cheese enthusiast like me, you can douse your asparagus with grated cheese!!! I like Jalapeño Gouda or just simple cheddar cheese! 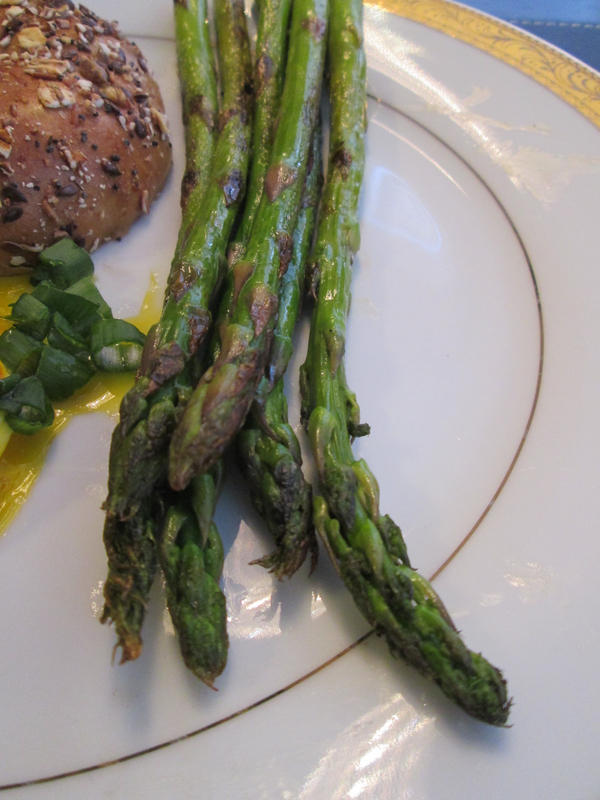 I love asparagus and I usually roast it in the oven but this looks really good, quick and easy!! thanks for sharing it! !